We are all made in God’s image. God provided rules for healthy living and a sacrificial practice as a means to worship him. Yet we chose to separate from God and go our own way – we couldn’t follow God’s rules without messing up. Enter Jesus. He came as a man, in the same image as we are created. He lived a sinless life and is the only effective sacrifice to pay the price that we deserve for our hurtful choices. 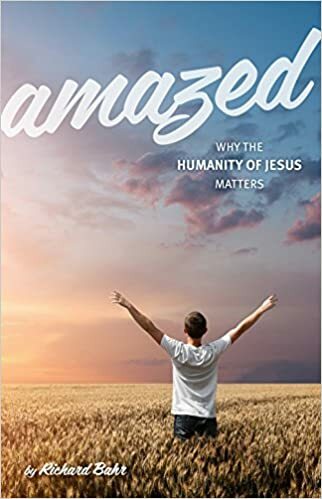 In this book, Amazed: Why the Humanity of Jesus Matters, we unpack how Jesus lived out his humanity and how that humanity helps us connect to him and the Father more effectively. 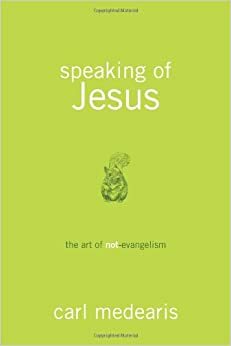 To send a message to the author, Richard Bahr, you may email him at FollowerofJC@comcast.net . He makes an effort to reply to each email.